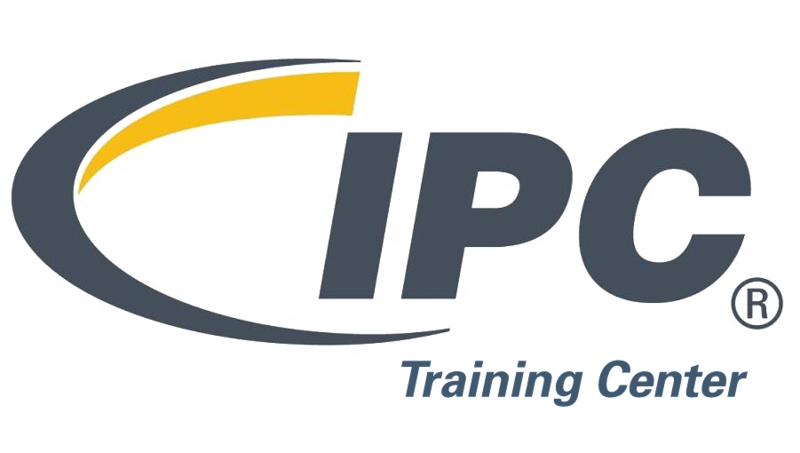 We provide training to all IPC manufacturing standards for both trainers and specialists. Additionally, we offer fully customizable onsite training that can be tailored to fit your company's specific needs. We believe in high quality training and classes to help you and your company achieve your goals. We provide training to all J Standard certifications for both trainers and specialists. We believe in high quality training and classes to help you and your company achieve your goals. Choose from one of the listed J Standard programs below. Additionally, we offer fully customizable onsite training that can be tailored to fit your company's specific needs. 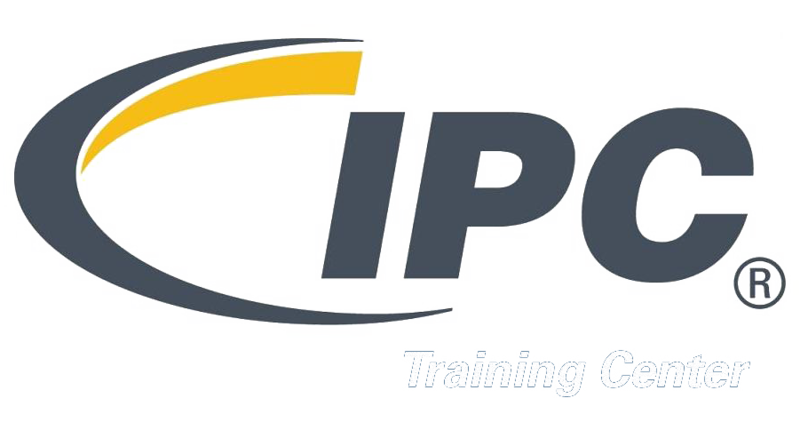 We believe in high quality training and classes to help you and your company achieve your goals. Head over to the College of Electronics Manufacturing website for more details. *Financial Support is available to qualified students. Please contact us for more information. Head over to the College of Electronics Manufacturing site for more details. Fill out the form below to receive more information about the Advanced Manufacturing Training Program for individuals. One of our reps will be reaching out to you soon to get your registration completed.